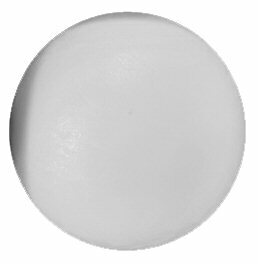 Our Gemini table from Mightymast is one of our favourites because the construction & design are of high quality (very robust), yet the price is not as high as competing products - in short, this football table will provide years of good service and is well worth the money. The Gemini includes all accessories & instructions needed to play table football. 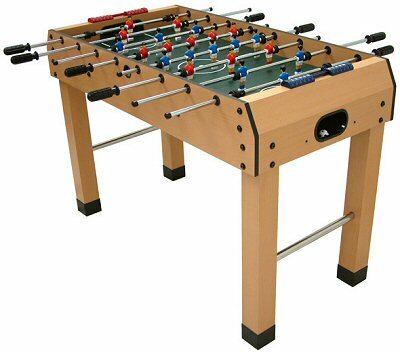 This is very competitively priced table, yet smart and stylish - a table football game suitable for the whole family. Smooth sliding pole action & easy to assemble. Sturdy construction in beech finish. Includes all accessories & instructions needed to play.